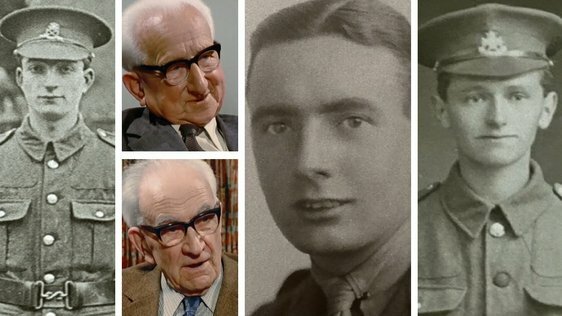 Personal accounts from those who took part in the Rising, British soldiers sent to Ireland during Easter Week and colour film of the 1966 commemoration events. 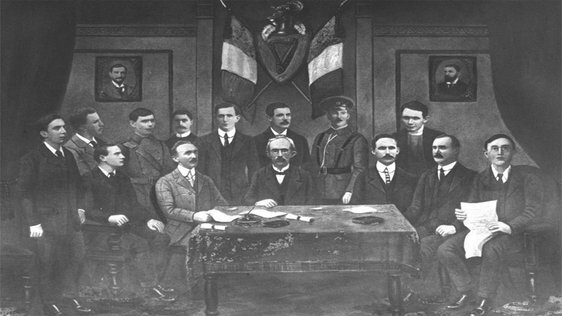 RTÉ radio and television has recorded interviews with men and women who took part in or witnessed the Easter Rising in 1916. These personal accounts were used in the production of programmes that were broadcast on radio and television. In some cases although only part of an interview may have been used the complete recording was kept by RTÉ Archives. This exhibition presents many of those personal testimonies from participants and witnesses who survived the Rising both in programme form and as full interviews. There are two complete radio series 'They Remember 1916', which was compiled by Desmond Ryan and first aired in 1956 and 'The Week of the Rising' broadcast in 1966 which used recordings of participants to give a day by day account of the Rising. From television for this exhibition we have concentrated on presenting full interviews which were never broadcast in their entirety. 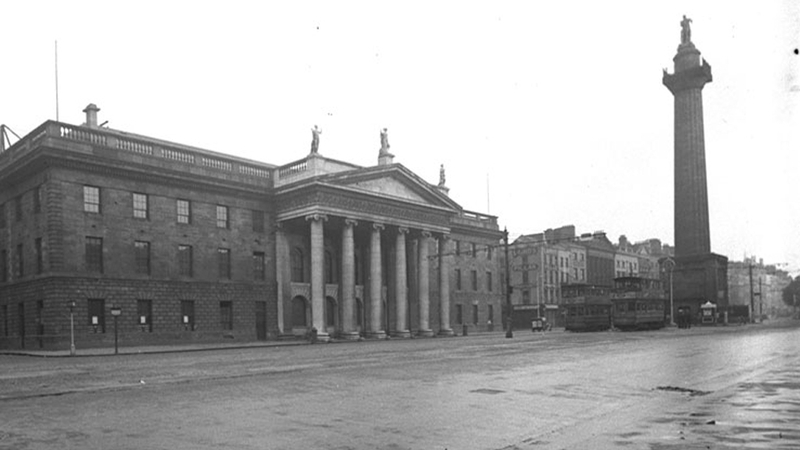 In the early 1960s RTÉ Television began to approach individuals with the aim of getting their accounts of the Easter Rising on video tape or film. At first it appears there was no specific programme or series in mind that these recordings were to be used in. 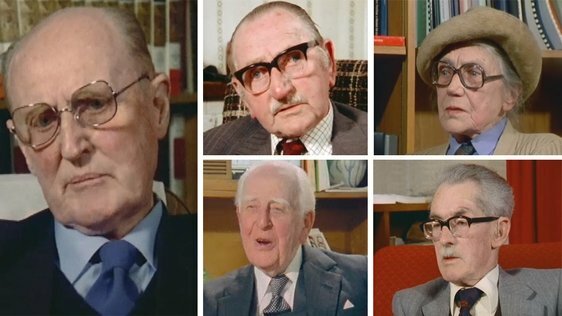 From the early 1960s there are interviews recorded under the title of 'The Survivors' and a few years later the memories of more participants were captured under the working title of 'Portraits 1916'. 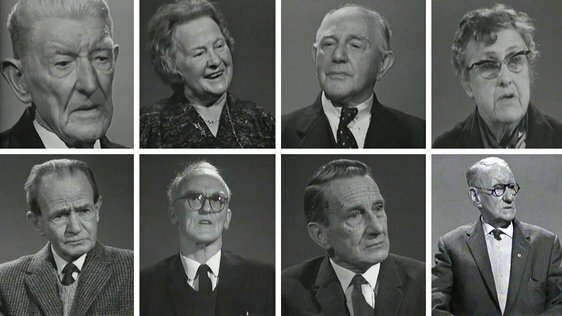 These later interviews would form the basis of Aindreas O Gallchoir's series profiling the seven signatoires of the Proclamation 'On Behalf of the Provisional Government' which was broadcast in 1966. The recollections of British soldiers were recorded in 1979 during the production of Robert Kee's series 'Ireland A Television History' and we have gone back to the filmed rushes to present full interviews in this exhibition. In 1966 Telefís Éireann, was broadcasting in black and white. Any recordings of commemoration events to mark the 50th anniversary of the Easter Rising would only exist in black and white. 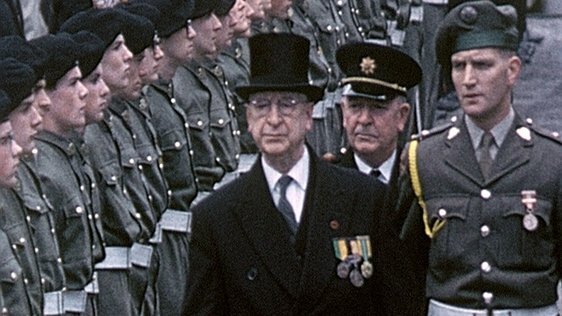 The main commemoration events in Dublin and around the country were shot using colour film to have as a record of the Golden Jubilee commemoration of the Rising. Veterans of the Irish Volunteers, Irish Citizen Army and Cumann na mBan recall the events that took place during Easter Week 1916. British soldiers sent to Dublin during the Rising give their memories of the events of Easter Week 1916. Portraits 1916 is a collection of interviews made for television recording the personal memories of women and men who took part in the Easter Rising. 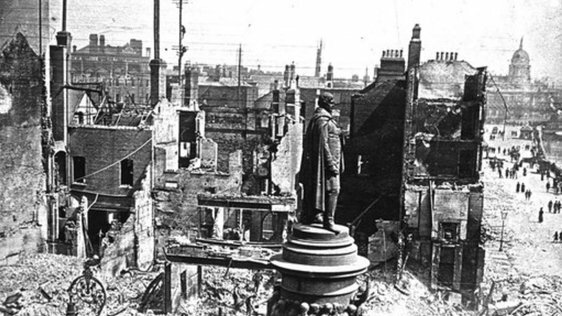 A series of eight programmes recalling the events day by day of the Easter Rising 1916, told by the men and women who took part. Colour film of commemoration events held around the country to mark the golden jubilee of the Rising. 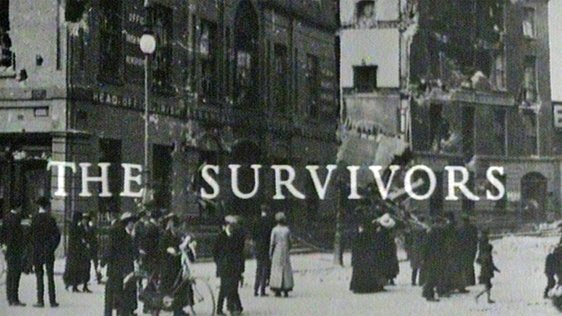 'The Survivors' was a 'special project' undertaken in the early years of Irish television to record personal accounts of the Easter Rising and the War of Independence. A seven part radio series broadcast in 1956 with individual personal accounts of the Rising.